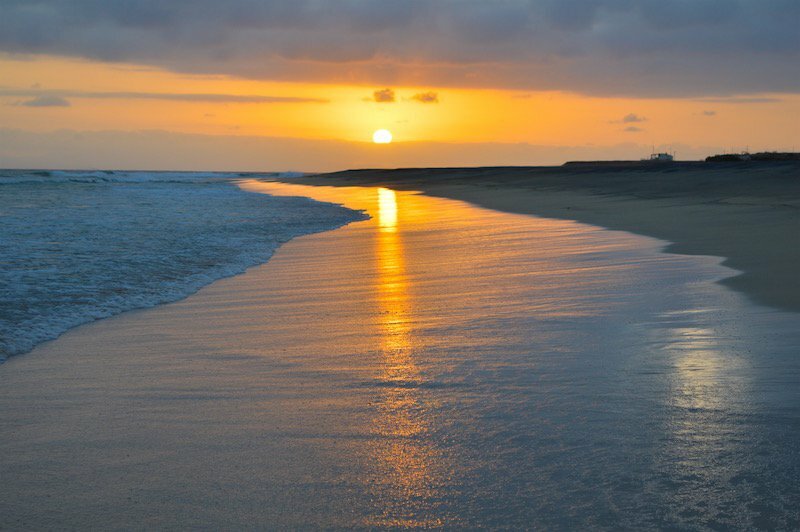 Maio Cape Verde is known as the secluded island…. Despite being close to the capital city it is not yet blessed with the same transport links that some of the other islands have. 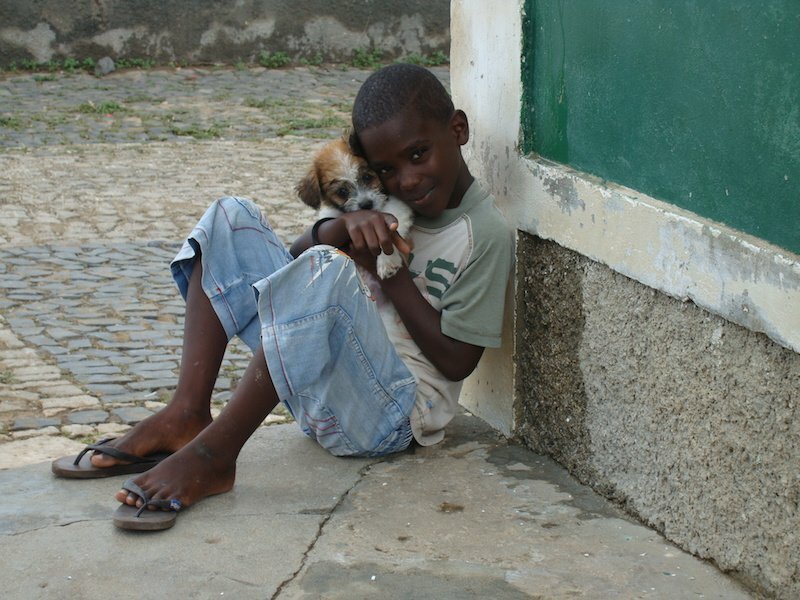 There are no direct international flights or boats, everything comes via the capital city Praia. 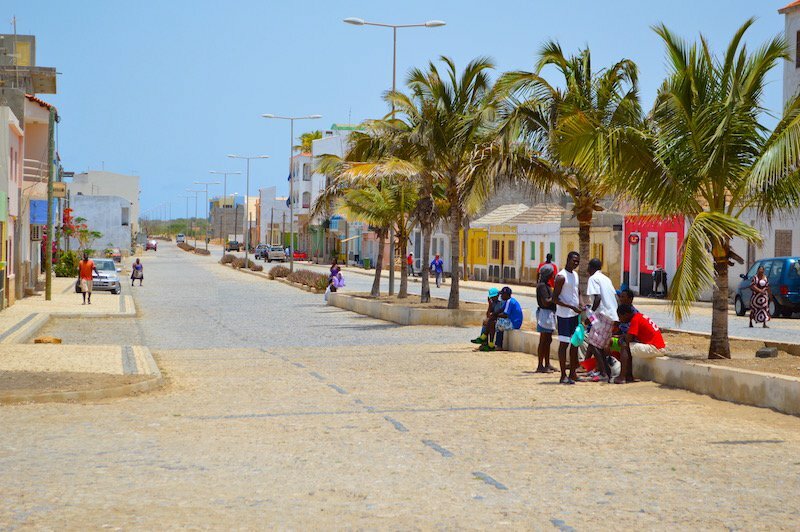 However, although Maio is a little harder to get to than the main tourist locations such as Sal and Boa Vista, the rewards are great. 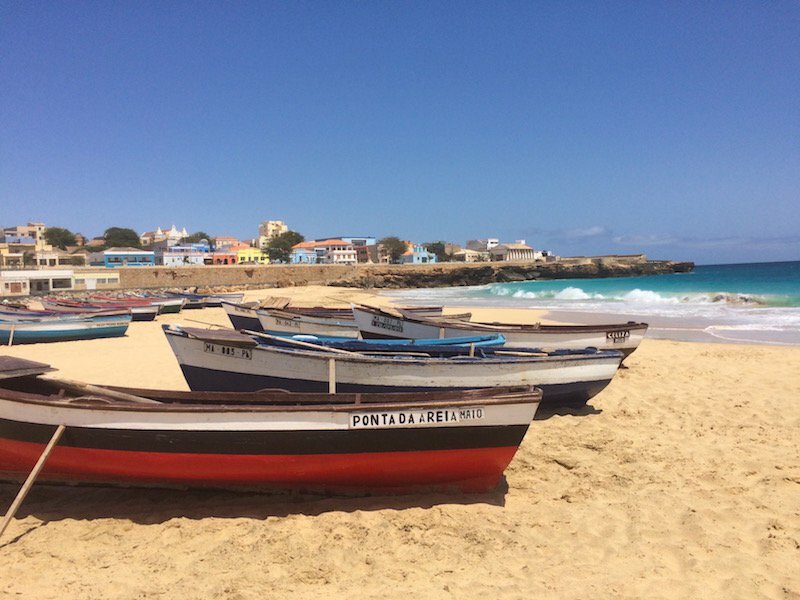 Although poor and quite basic this island has an addictive charm all of its own that is hard to pinpoint. Could it be the endless empty beaches, the sleepy towns, the abundance of nature, the friendly islanders or the overwhelming calm tranquillity…? 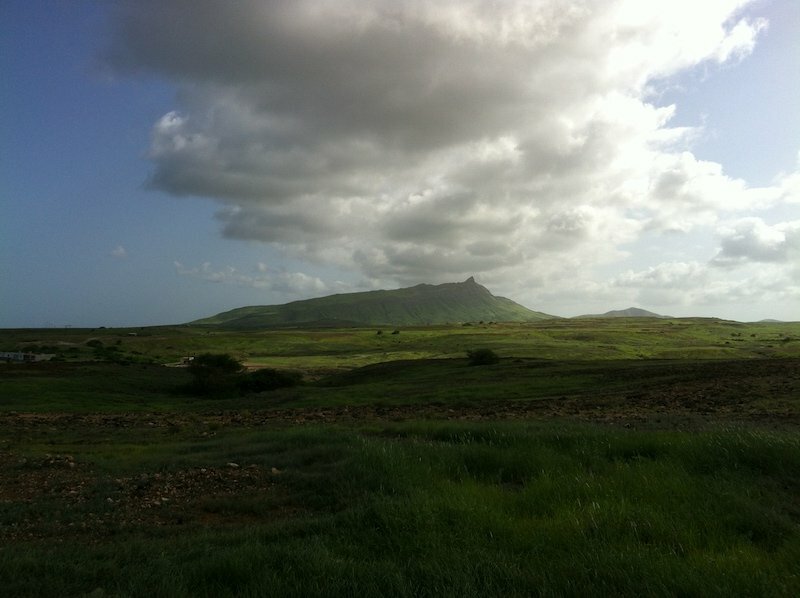 The terrain around Maio is made up of mountains, forests and salt marshes in the northern part, however in the south desert dominates the island. Cobbled roads join up the quiet villages where the locals lead a simple life. 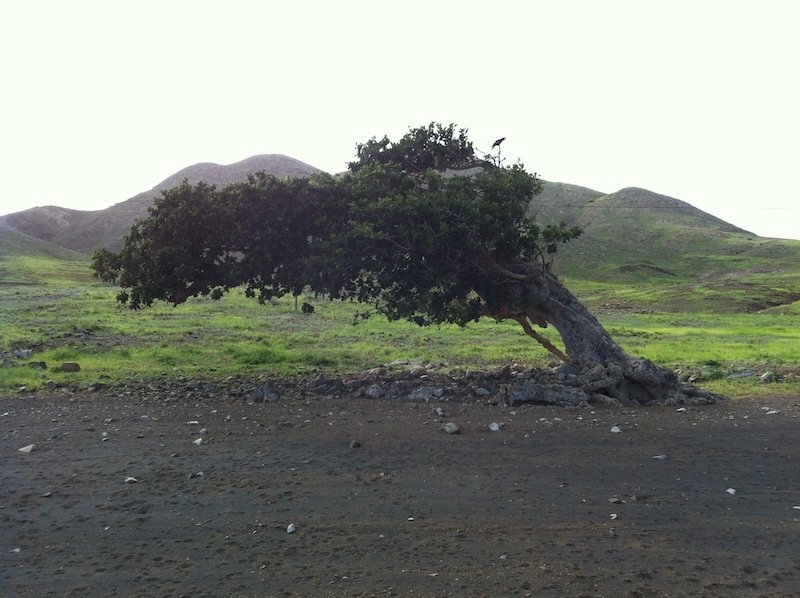 In recent years an acacia forest has been planted that now forms the largest unbroken wooded area in Cape Verde. It is from these carefully managed trees that the locals produce one of their main exports, charcoal. In the south-west of the island there is a large salt flat where you can find interesting birds such as ospreys, swallows and waders. 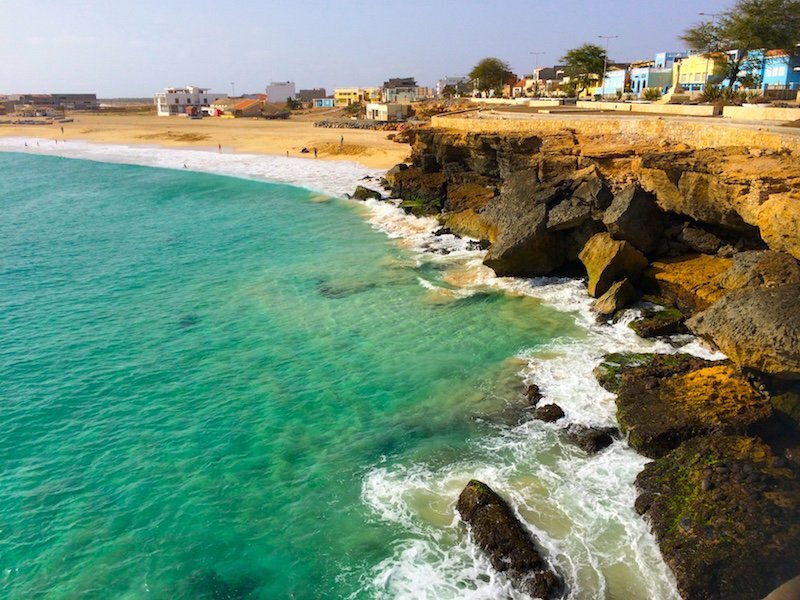 The capital of the island is Vila do Maio (also known as Porto Inglês) The small town is located directly on the coast in the southwest of the island. 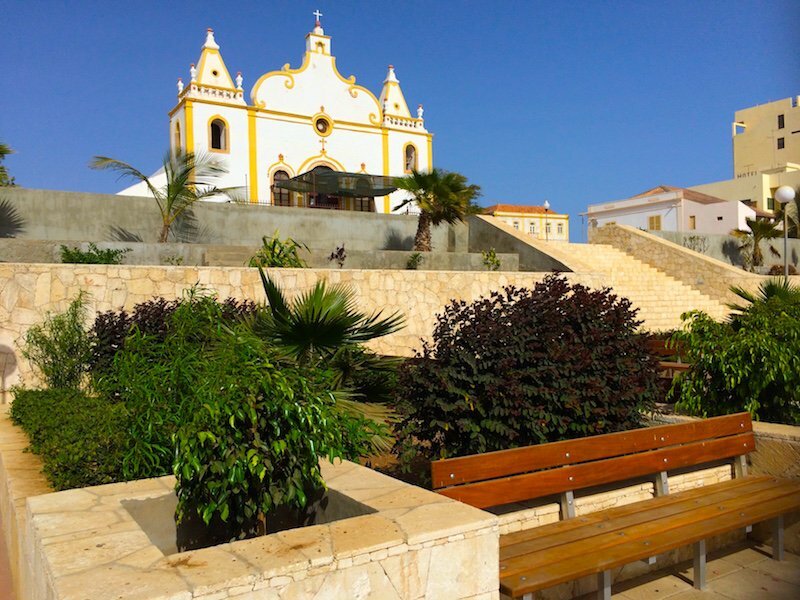 A white Portuguese colonial style church dominates the little town square. To the south of the square on a side street, there is a marketplace where you can buy fresh fruit, vegetables and meat (depending on the day). 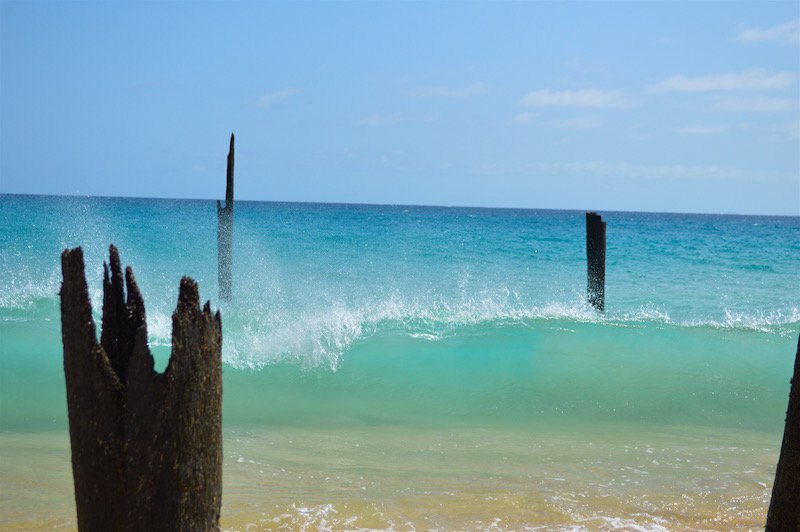 One of the greatest charms of Vila do Maio is that it slopes down to the sea. The multiple levels, higgledy piggledy brightly coloured houses and little cobbled streets are delightful. There are many little bars and a few restaurants. 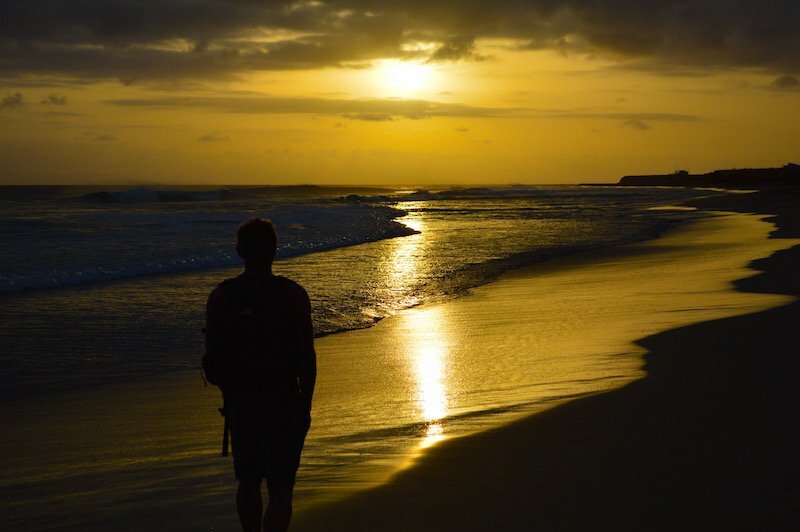 Further up the coast to the north west you will find Calheta and Morrinho with miles of sand dunes. 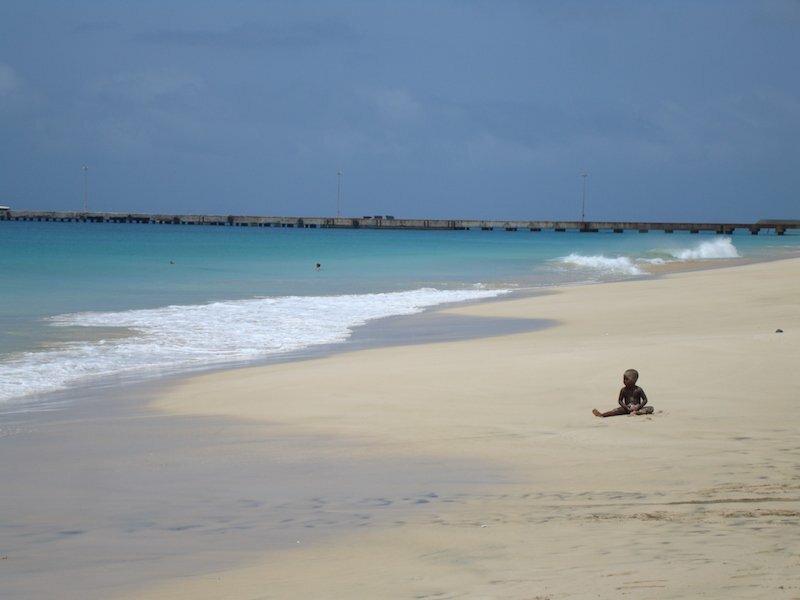 Maio Cape Verde is a very poor island (one of the least developed in Cape Verde), so activities, restaurants and entertainment are quite limited. 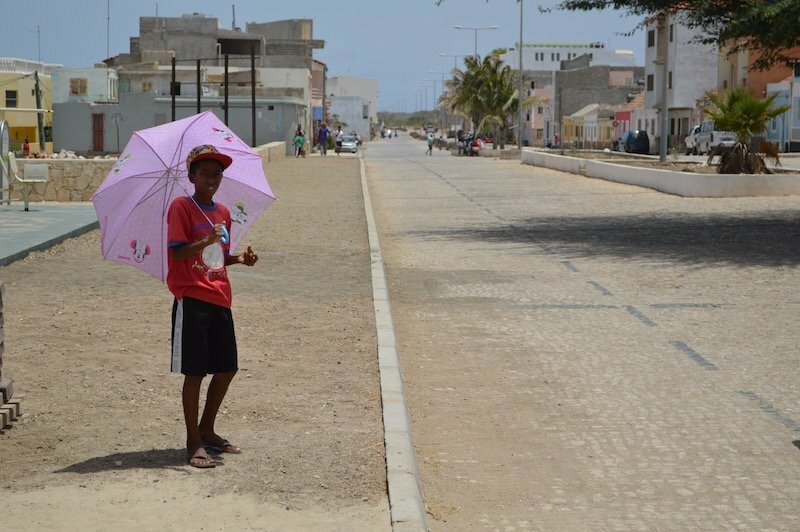 You will find that the locals are content and happy (we think the most joyful in Cape Verde), although they live with less than most Europeans are used to. The villa is nice and well equipped, however the surrounding areas are simple and basic. We mention this because we don’t want you to go expecting the luxury of a western life style. It is better to be clear about this so that you don’t have too many surprises! A short walk through the town brings you out on the long white sandy Bitxe Rotxa (main beach). 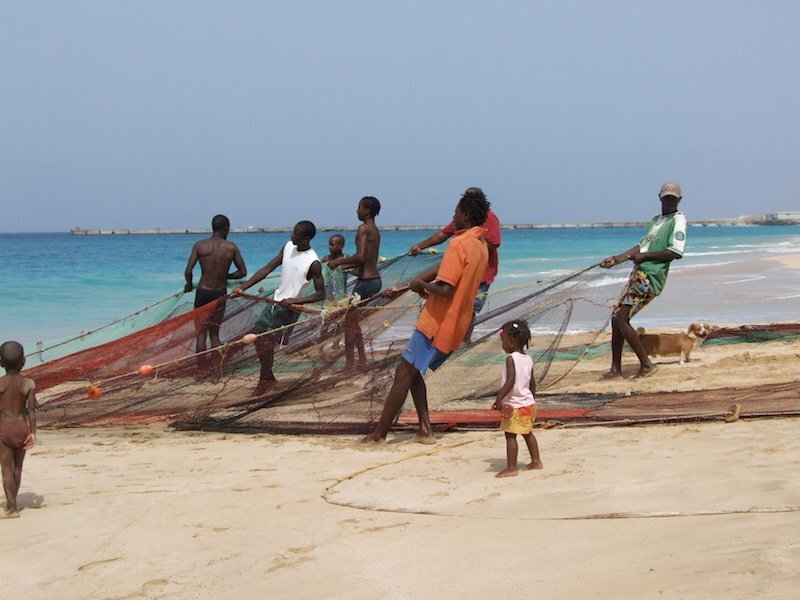 It’s the place the fishermen bring in their catch and where the locals like to hang out. It’s also a fantastic place for swimming. If you are brave enough, you might jump off the cliff into the sea just as the local kids do. About 12 min along the coast in the other direction is Ponta Preta beach. It runs many kilometres south without any sign of civilization. 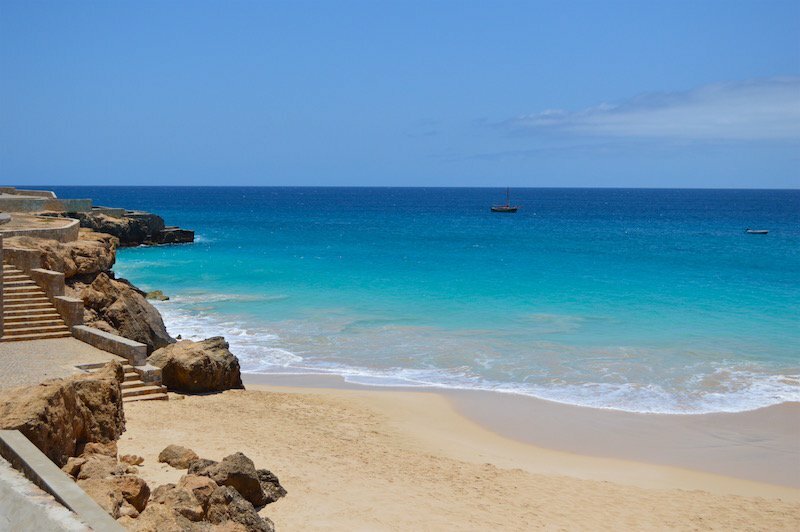 Between the two big beaches is a secluded cove that is a fantastic place to go snorkelling. This is a small private sandy beach just 50m from the house. 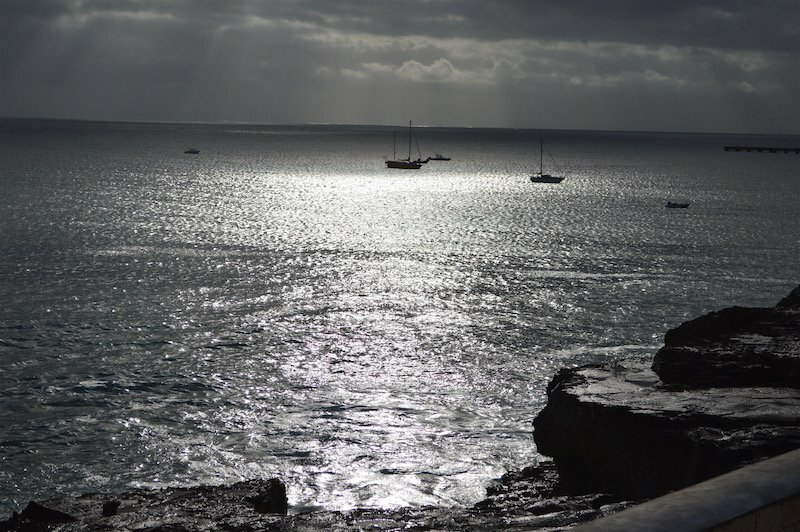 There are rocky ledges and it provides good fishing and snorkelling opportunities. The marine fauna is diverse and plentiful. There are a number of marine reserves being designated that will protect the seas for future generations. The vast deserted beaches are the habitat of a number of species of sea birds. The turtles also use them to lay their eggs. 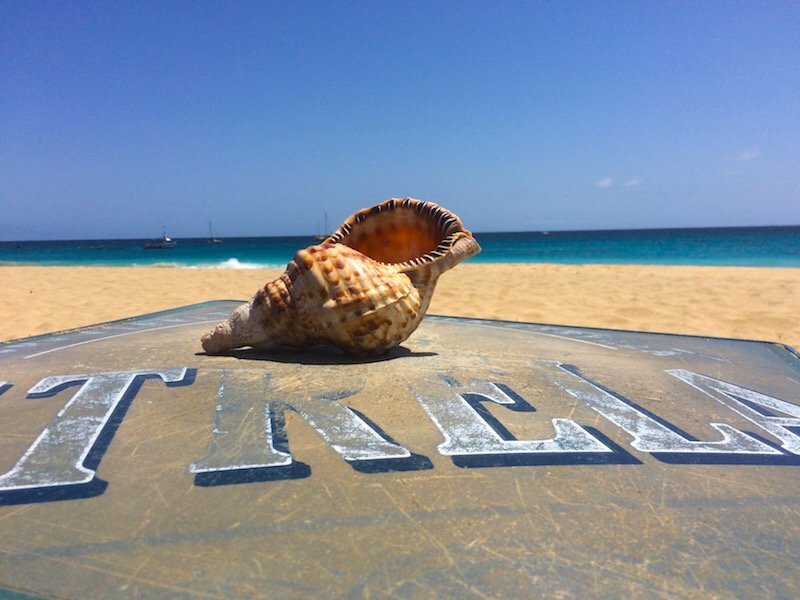 For those who love to lie in the sun and swim all year round, nowhere could be better than these fine golden sandy beaches. You like to discover the island on foot, if walking is your thing. 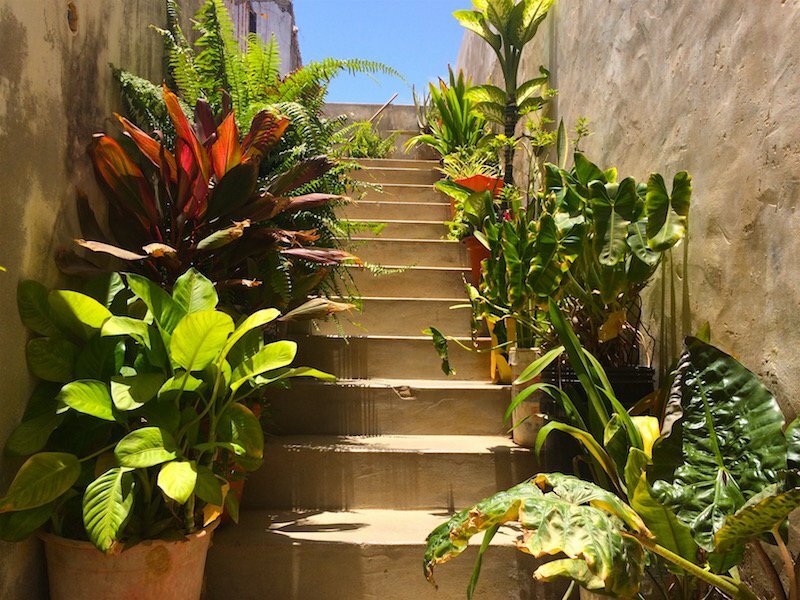 You can discover areas of unusual vegetation – coconut trees, date palms, wild fig trees, and beautiful acacias. 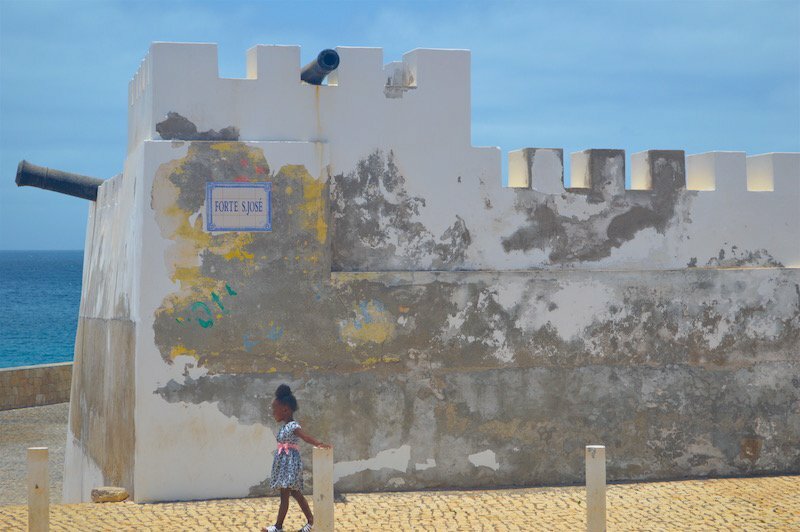 Live music plays a big part in Cape Verdean culture and is often performed live around the island. 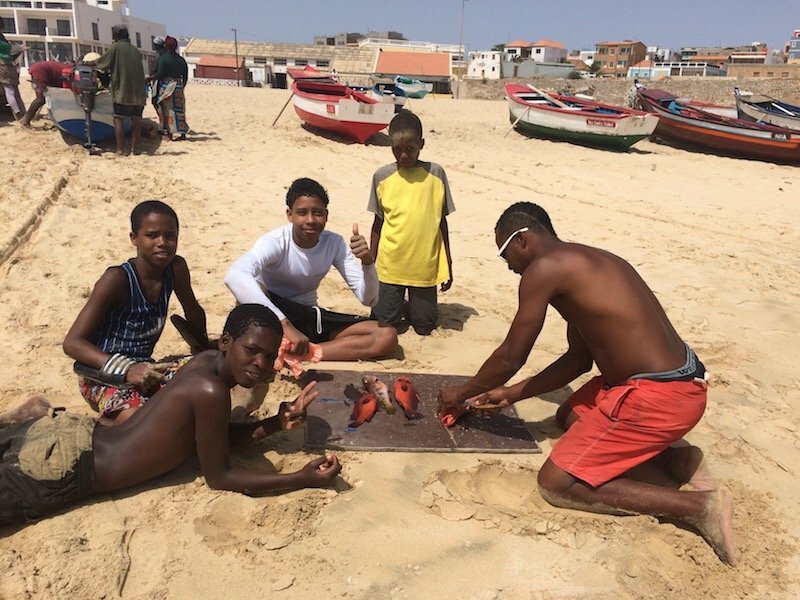 Tibau Tavares a local man has recently become increasingly visible within the Cape Verdean music scene. An exceptional composer and guitarist, Tibau is one of the most important names in what is being referred to as new Cape Verdean music, a mix of traditional and modern dance. During your stay you will experience the subtle rhythms and the delicate melodies of the mornas also the driving waves of the funana will seep into you. Eventually you get hooked to it and find yourself wanting more. The climate is tropical and dry. The average daytime temperature remains around 25°C and whilst there are highs and lows the changes do not exceed 10°C (Min 15°C Max 35°C). 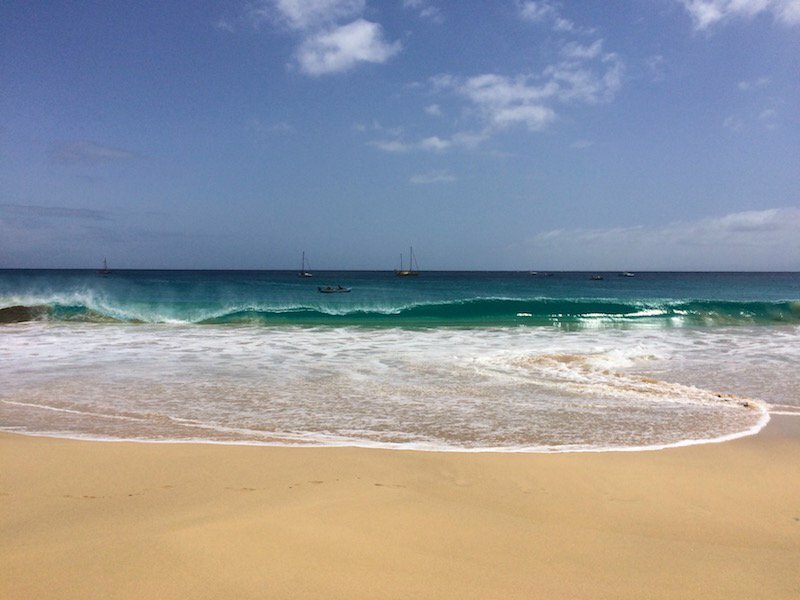 The sea temperature is between 23°C in February and up to 27°C in September (several degrees warmer than the Canaries). The northeast trade winds are at their strongest between January & April. The rest of the year the wind is variable from calm to moderate. Rainfall is very rare; it doesn’t normally rain at all between November & August. 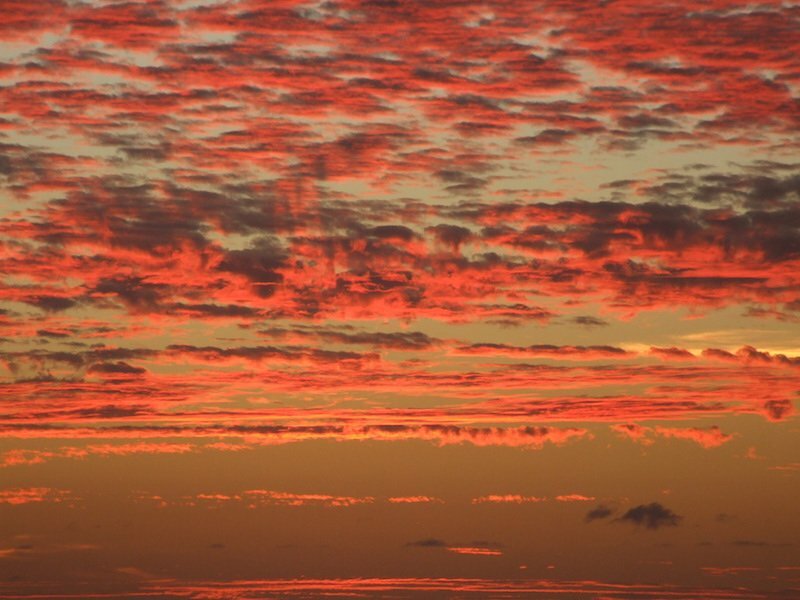 From mid August to mid October it is hot and humid with the occasional heavy shower.